Yahoo reportedly hacked: Is your account safe? 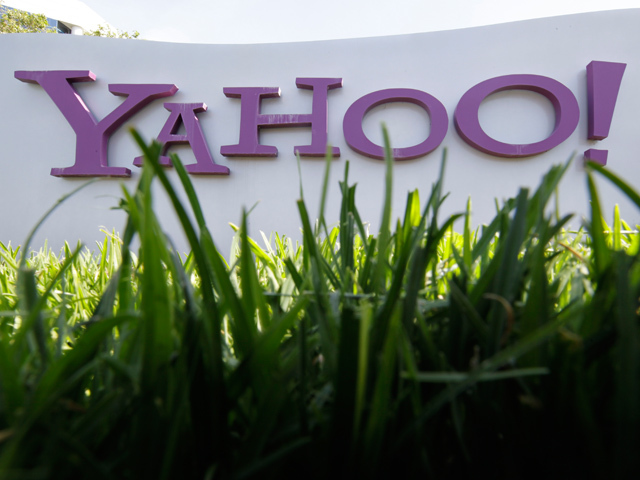 (CBS News) Yahoo has reportedly been hacked by a group calling themselves the D33D Company. The login credentials for over 450,000 users have been posted on the group's website. According to CNET, the credentials were stored in plain text and were allegedly taken from a Yahoo subdomain, Yahoo Voices. The group claims to have breached Yahoo's security by using a "union-based SQL injection technique." Like groups in the past, D33D Company hopes to show how a company like Yahoo can be vulnerable to security breaches. Last summer, the hacking group LulzSec went on a similar hacking spree, compromising companies like Sony, Fox News and Bethesda Game Studios. "We hope that the parties responsible for managing the security of this subdomain will take this as a wake-up call," the D33D said in a blog post. According to the Associated Press, Yahoo said it is looking into "claims of a compromise of Yahoo! user IDs." The company did not disclose how many accounts were breached or how it may have happened, but a spokesperson for the company said they "are still investigating it." If you feel like your account has been compromised, the best thing to do is change your password.